The Leadership Institute strut their stuff down the runway #ForTheKids! KDM 2019 took place in Harwood Arena beating last year's total of $53,875.52 achieving $54, 175.51 this year. Kean Greeks partake in a friendly competition of games suited for a Greek Olympian! Kean students raised money for the Children's Specialized Hospital. Kean students rallied together in anticipation for this year's Kean Dance Marathon. Kean students gather for a night of worship and fellowship with A.Life Kean on Thursday, March 28, 2019. Unity Week is upon us! 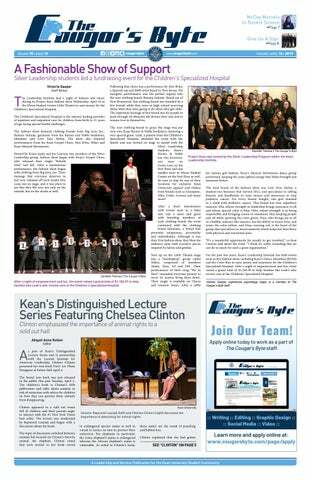 Kean's diverse community hosted a week-long celebration of the beauty in our differences! On Friday, March 22, 2019, the Kean University Human Rights Institute hosted the 12th Annual International Conference on Human Rights. This year's conference was entitled Hunger: The Politics of Food. 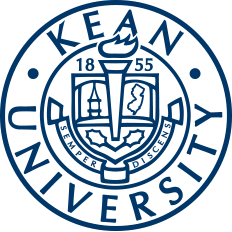 On Sunday, March 24, 2019, Kean University student volunteers worked with Union County Parks to remove invasive plants and clean litter at Warinanco Park. From Tuesday, March 12, through Saturday, March 16, 2019, Kean University students spent their spring break volunteering with Coastal Habitat for Humanity to help build a home in Asbury Park, NJ. The Leadership Institute pairs with the Kean Counseling Center, Active Minds, and Helping Hands to raise funds for Ricky's Compass, an organization that is working diligently to shatter the stigma around mental illness. On Thursday, March 7 the Leadership Institute hosted "Shatter the Stigma" in order to raise awareness for mental health. The countdown to Graduation has begun! Kean kicked it off with the 75 Days Until Graduation Celebration on Wednesday, March 6, 2019, in the Miron Student Center Atrium.